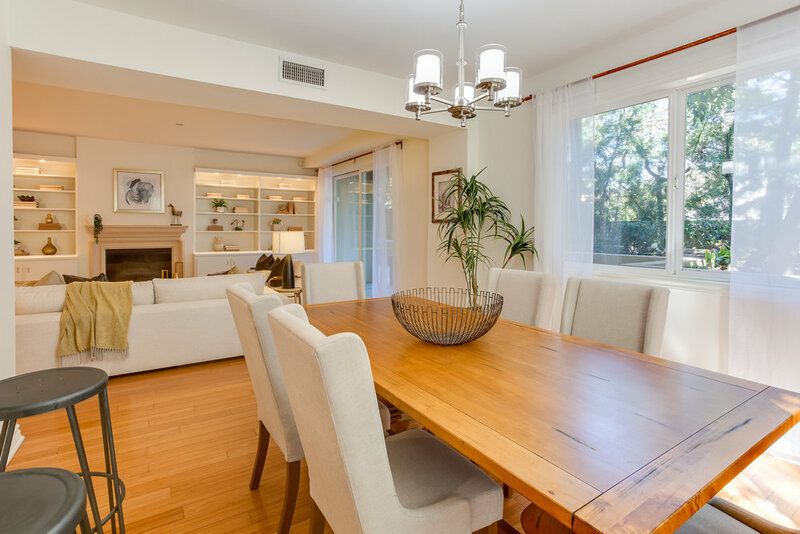 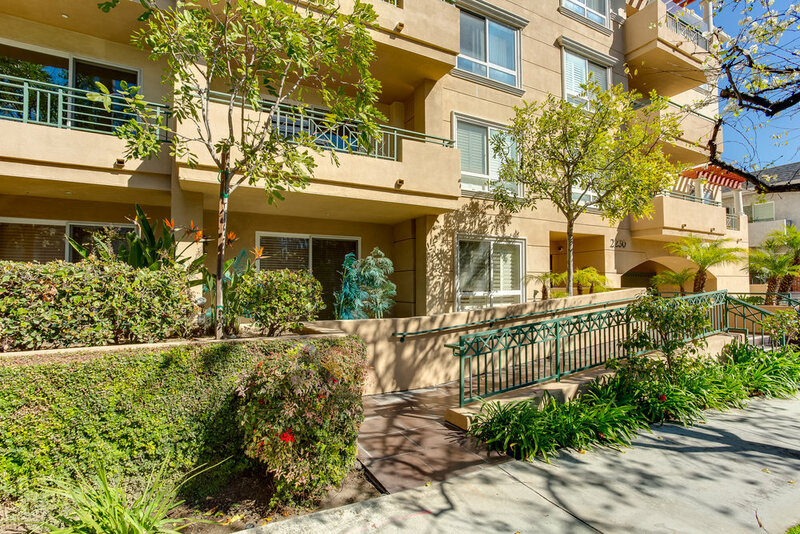 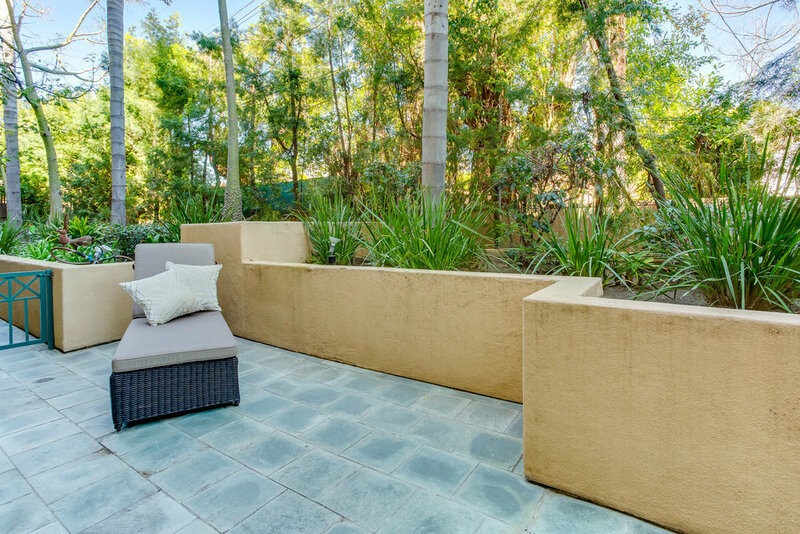 Welcome home to this incredible, one-level, 3 bed 3 bath condo in prime Westwood! 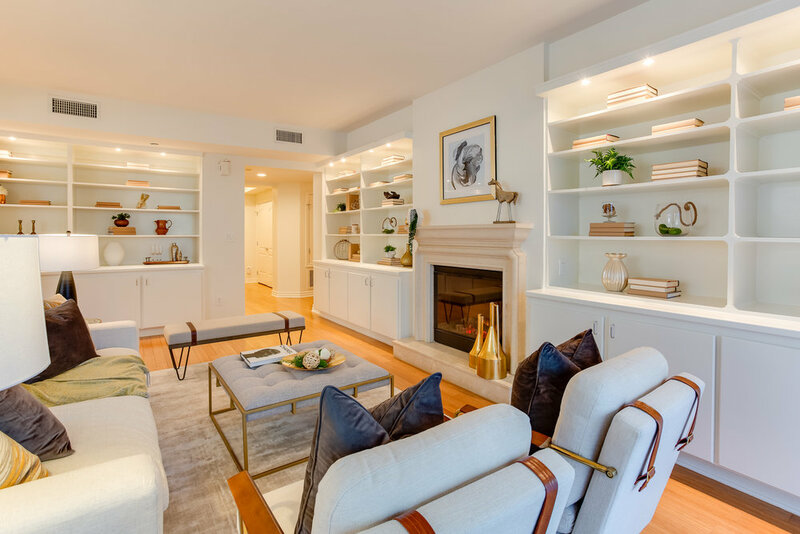 Step into your formal entry way and into a very spacious and elegant living room with custom built-ins, gas fireplace and large sliding doors to your massive private patio perfect for entertaining. 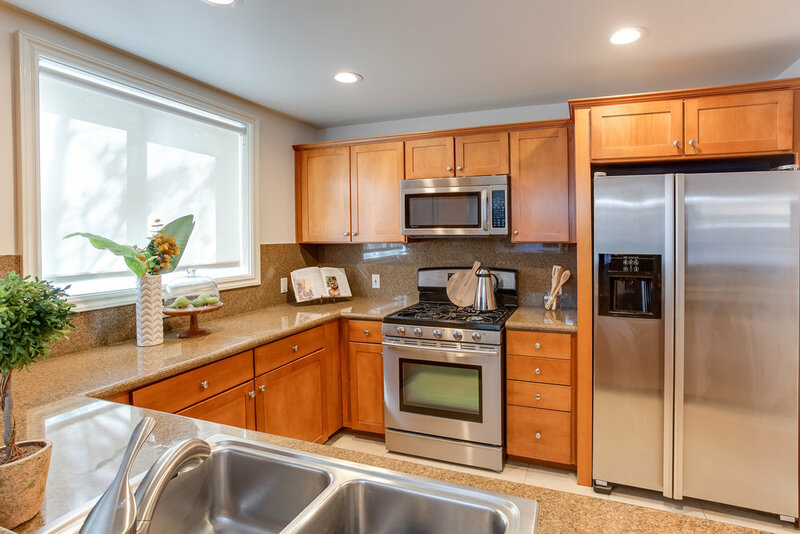 The kitchen equipped with granite counter tops and stainless steel appliances opens generously to a breakfast bar and large dining area ideal for those holiday soirees. 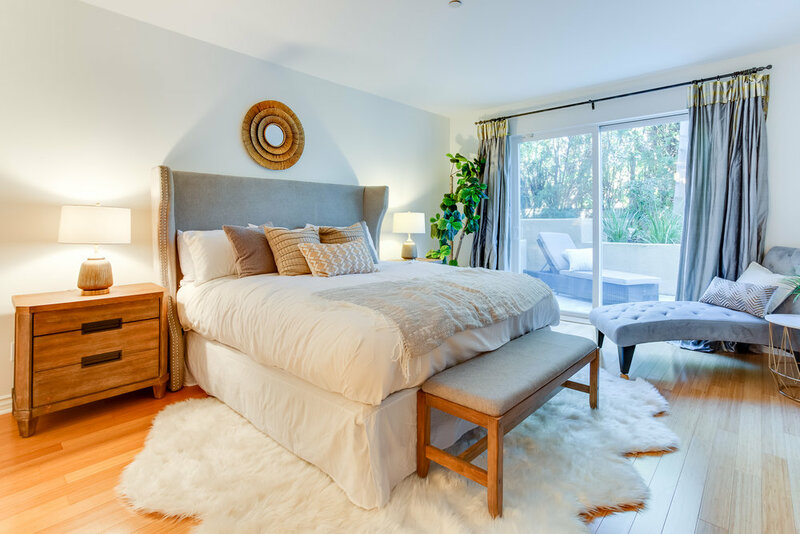 Retreat to your Master en-suite with impressive walk-in closet, large bathroom with dual sinks, granite counters, soaking tub and a glass-enclosed shower. 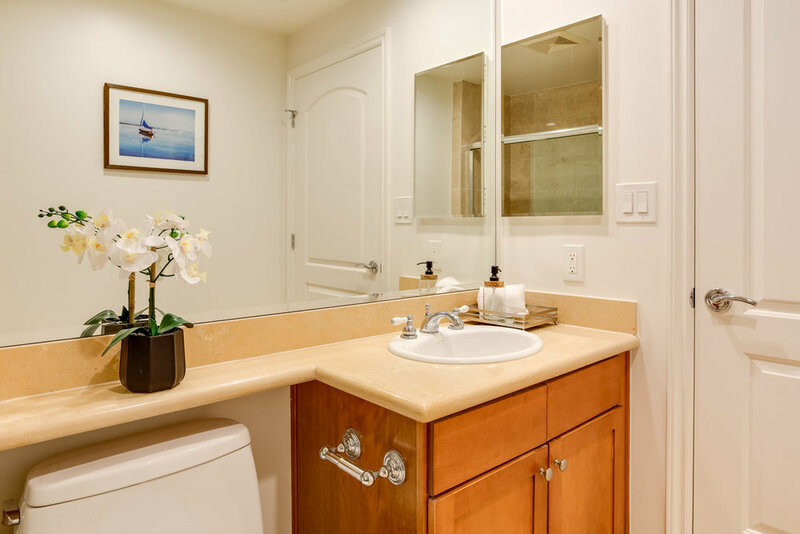 Another en-suite is perfect for a guest room or mother-in-law quarters! 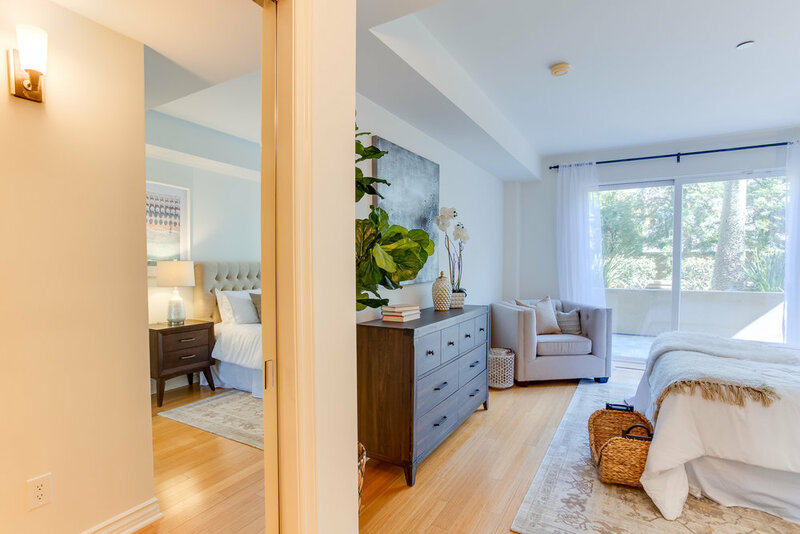 The third bedroom is bright and cheery, and full hallway bathroom is convenient for parties and guest use. 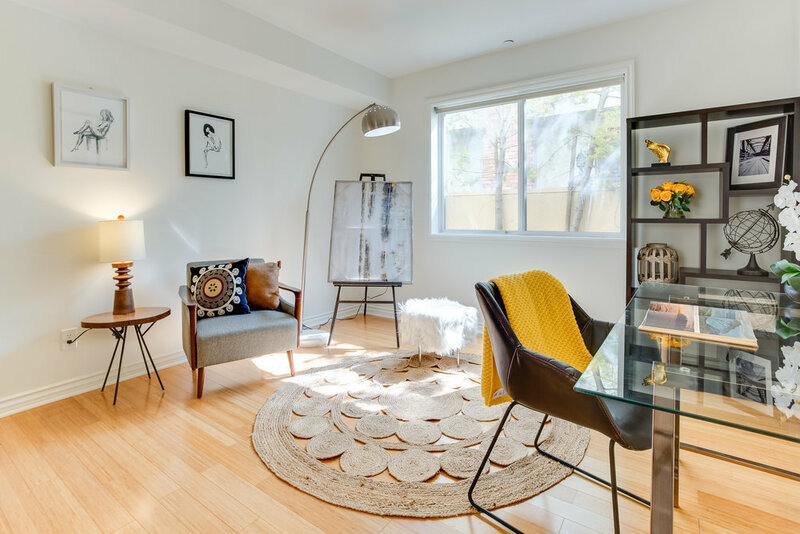 Other features include central heating and air, in unit laundry, 2 side by side parking spaces, extra storage unit and plenty of guest parking. 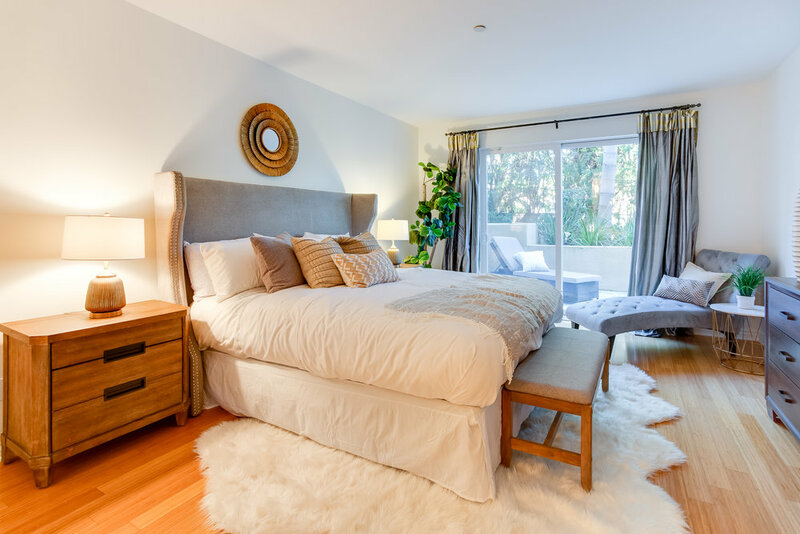 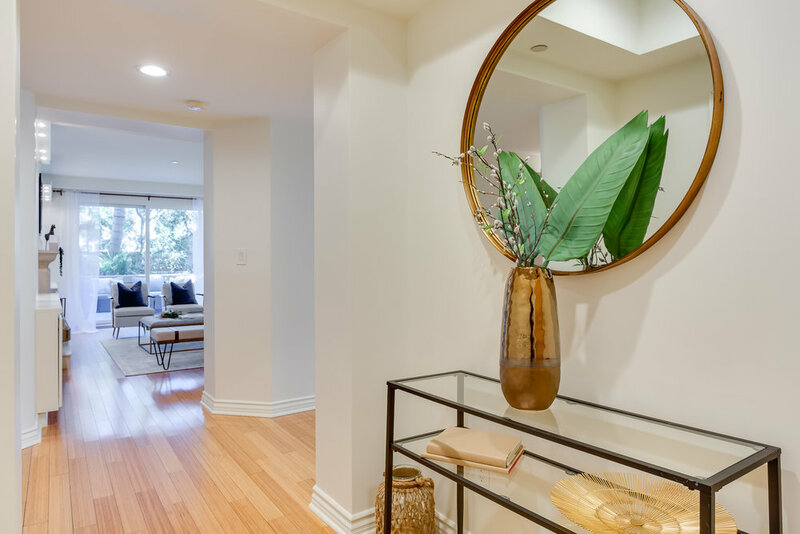 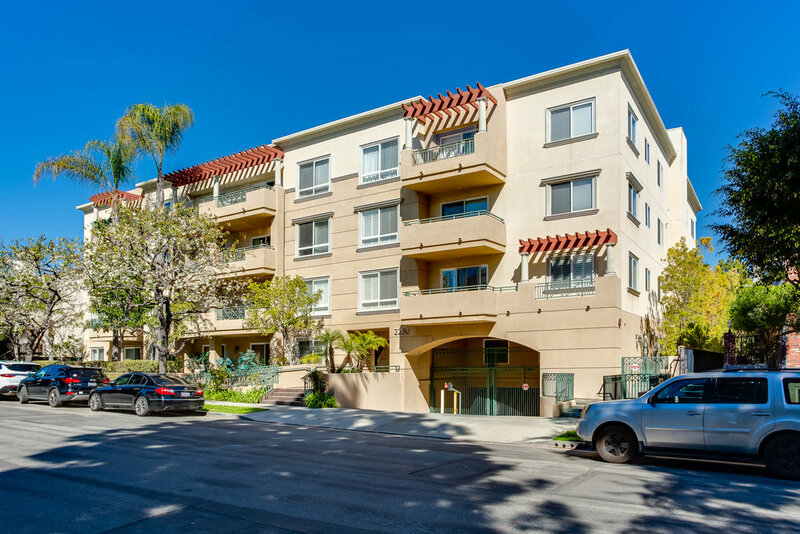 This wonderful unit is just minutes to shops, the beach, dining, UCLA, Westwood Village, Westfield Shopping Center, and new expo line. 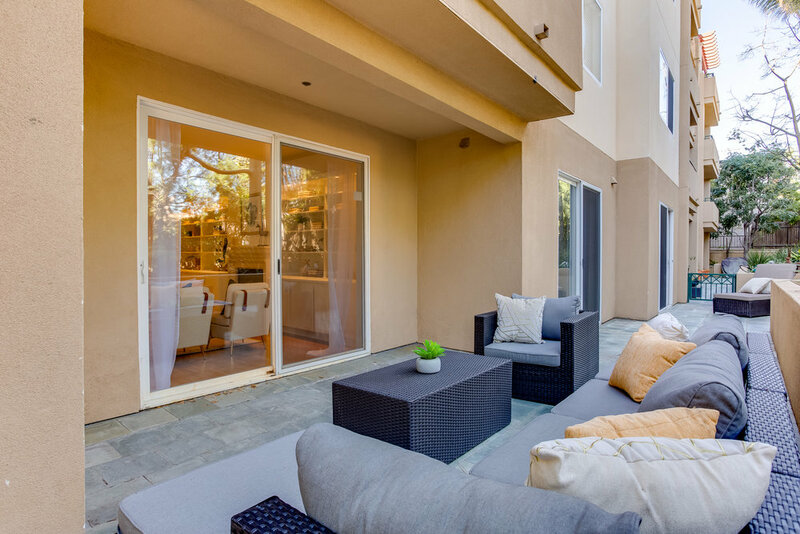 This is California living at its finest!